Samsung can’t catch a break as the Galaxy Note 7 continues to catch fire! WKYT News has reported another incident regarding the Samsung Galaxy Note 7 catching fire and this time it happened in Lexington, Kentucky. 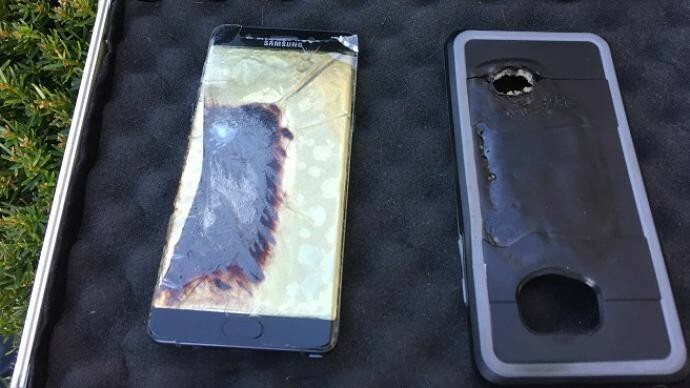 The owner of the phone stated that he woke up in the morning to a smoke filled bedroom and a hissing noise that was emanating from his Note 7. The point to be noted is that Mr. Michael Klering confirmed that the phone was not being charged during the incident. Things turned for the worse when Mr. Klering was diagnosed with acute bronchitis as a direct result of smoke inhalation later in the day. 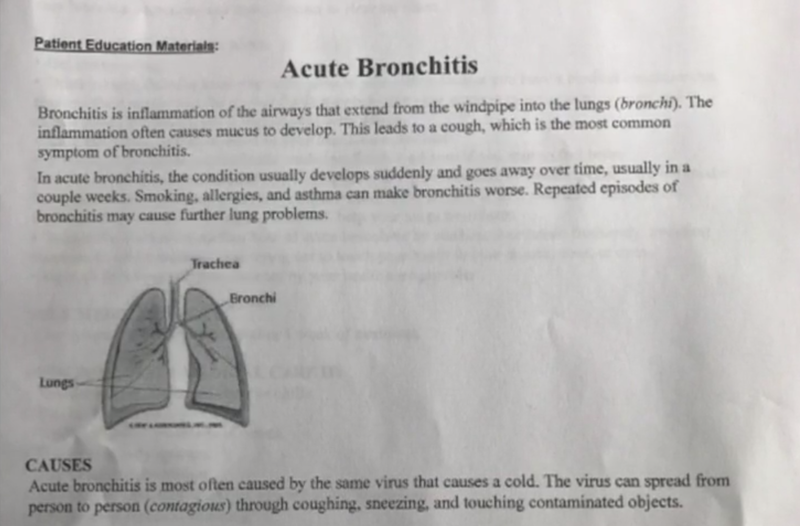 He went to the hospital emergency room after coughing up and vomiting black mucous. The concerned Note 7 was a replacement unit marked as safe and just a week old, as claimed by the owner. Mr. Klering further states that Samsung has already asked for the hazardous smartphone but he refused to give it to them and instead went public with the incident. He has agreed to have the damaged device go through an X-ray on the manufacturer's request though. What is even more disturbing is the message that you will read in the next line, allegedly from Samsung. "Just now got this. 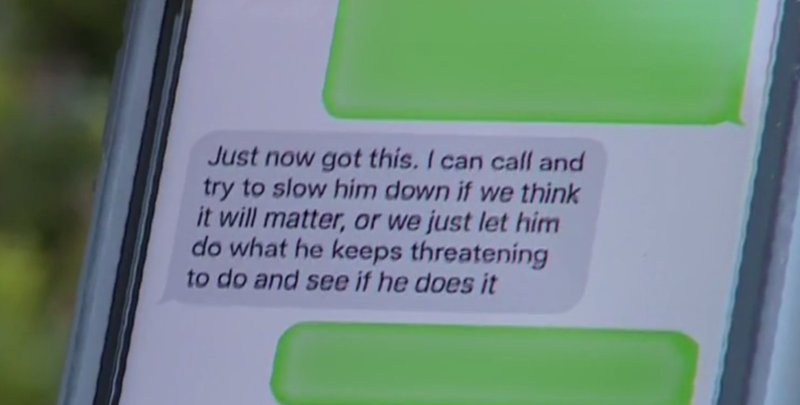 I can try and slow him down if we think it will matter, or we just let him do what he keeps threatening to do and see if he does it"
As you can imagine, this is the message that triggered him to go to the press and get legal help. It should also be noted that this incident occurred before the Southwest Airlines incident which originally caused the CPSC to probe into the matter, along with other departments of the government. Tags: samsung can’t catch break galaxy note continues fire!